Opening hours: Generally shops are open from Monday to Friday 9:00 am - 5:30 pm and 9:30 am - 1:00 pm on Saturdays. November - March: Monday - Friday 8:30 am - 6:00 pm. Saturday - Sunday 8:45 am - 6:00 pm. Holidays 9:00 am - 5:00 pm. 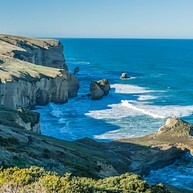 There is much to do and see in Dunedin. Drive the winding road of the Otago Peninsula through Macandrew Bay, a quaint harbour front coastal settlement, ten kilometres from town. 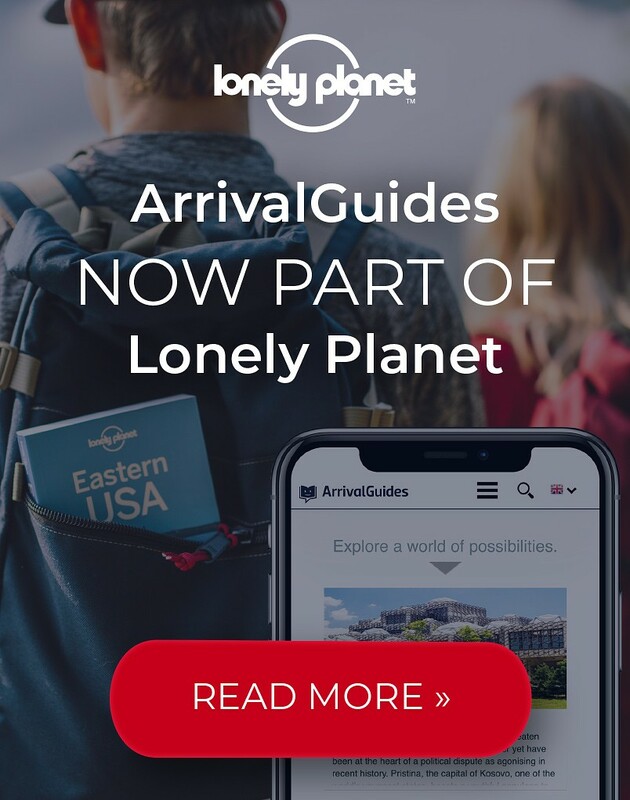 Continue to the point of the Peninsula where the blue ocean and white sands meet, to discover yellow eyed penguin settlements, fur seals, sea lions and the elusive Albatross, with the only mainland breeding colony in the world. Dunedin is known for its ancient architecture, so act like a Scot, head to the peninsula and discover the country’s only castle. 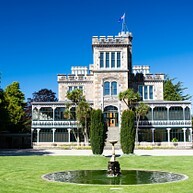 Larnach Castle was built in 1871 by a love-struck merchant baron and politician, William Larnach, for his darling wife Eliza. The castle has a scandalous history of adultery and suicide and is said to be haunted, so watch your back. 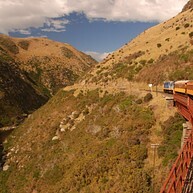 Take the sixty kilometre journey on the historic Taieri Gorge Railway, New Zealand’s longest privately owned railway. Don't miss the occasion to cruise through Taeiri River Gorge’s hand dug tunnels and century old wrought iron viaducts, high above the valley floor. Craft beers are big news in the alcohol industry. Dunedin is home to two craft beers, Speight’s Ale known as “the pride of the south” and Emerson’s microbrewery. 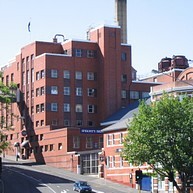 It is possible to tour the Speight’s brewery, so join the ninety minute tour that tracks the timeline of Speight’s ale from 1876 to the mammoth copper vessels of today’s brew house, before finishing with a cleansing ale. Animal lovers and eco warriors will adore Dunedin’s abundant wildlife. 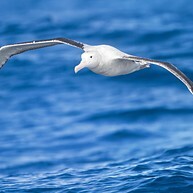 The Albatross, for example, is capable of flying with its three metre wings at speeds of 115 kilometres per hour and you have the chance to see these majestic creatures from the observatory at Dunedin’s Royal Albatross Colony, at Taiaroa Head. The Yellow Eyed Penguins of the Otago Peninsula are only found in New Zealand and are the rarest ones in the world, with just 4,000-5,000 penguins currently in existence. You can get up close and personal with these delightful creatures along with the thriving New Zealand fur seals and sea lions on an eco-tour that combines all three. Horticulturalists regularly marvel at the enchanting gardens of Glenfalloch Woodland Gardens, because here you will find thirty acres of wooded gardens lovingly landscaped and overlooking the waters of Otago Harbour. When in Dunedin you could make a side trip to the Moeraki Boulders; these huge spherical boulders are littered over a sandy beach under an hour away from Dunedin. Stop at the famed Fleurs restaurant, in the fishing village on the bay at Moeraki, and dine with fresh and smoked seafood on the upper floor and enjoy the view. 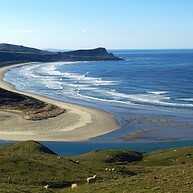 The Otago Peninsula is an area of breath-taking natural beauty characterised by its volcanic origins. All visitors of the area should undoubtedly plan a scenic drive around because every corner of the Otago peninsula hides a gem ready to be discovered. The Tunnel Beach is famous for its unique, picturesque rock formations that offer plenty of material to work with when photographing. Don't miss the hand-carved tunnel leading to the beach made by a local resident. 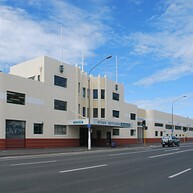 The museum offers a unique insight into New Zealand's early history, detailing the first settlers' experiences on the islands. Moreover, the entry is free so save some time for this attraction and you won't be disappointed. 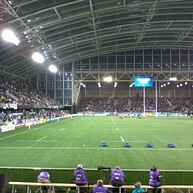 Dunedinites love their Rugby Union and the city’s Forsyth Barr Stadium comes alive with sports-mad students when the Otago Rugby Team is playing at home. Even if you don't go crazy over sports, watching a match here is still an exciting experience. The harbour, west of the Octagon, boasts many beachfront suburbs, including the exclusive St Clair with its strolling promenade and surf beach and the neighbouring of St. Kilda continuing the surf tradition. Grab a waterside seat and watch the world go by.